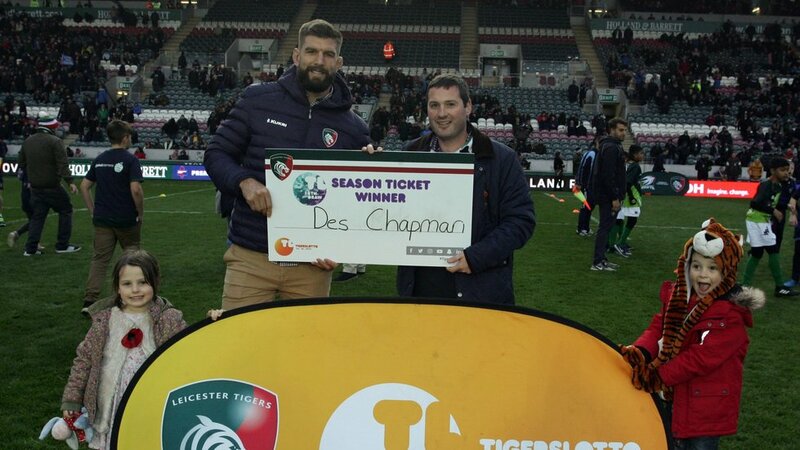 Leicester Tigers fan Des Chapman was picked as the winner of this weekend’s TigersLotto Matchday Draw – winning back the cost of his season ticket. 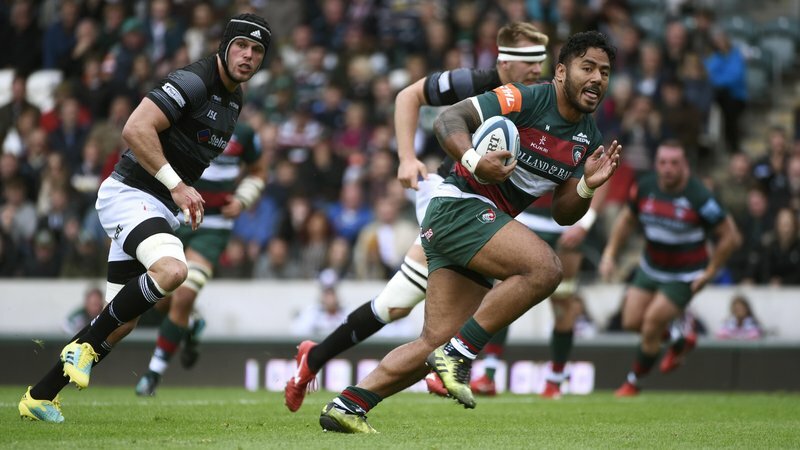 TigersLotto gives season ticket holder members the chance to win back the cost of their season ticket at each home game at Welford Road. 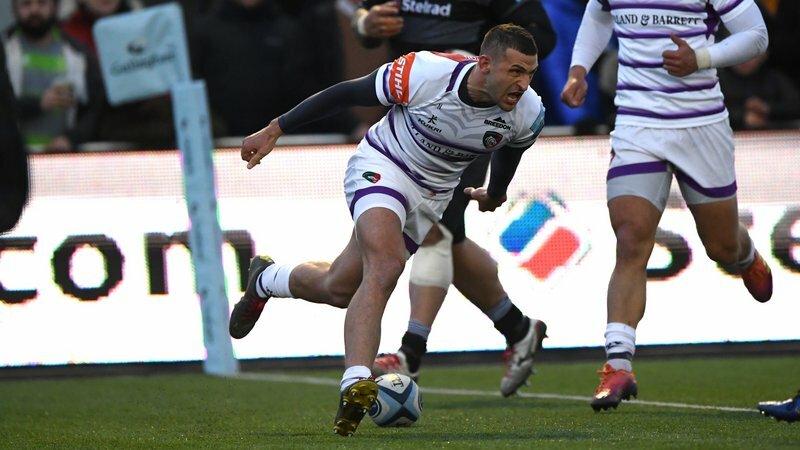 Des was unable to make Tigers Premiership Rugby Cup fixture against Worcester Warriors, so his friend Roy Serevena joined Tigers lock Mike Fitzgerald for a photo presentation on the pitch. To be in with a chance of being drawn as our TigersLotto Matchday Draw winner, sign up to become a TigersLotto member at the link below for just £1 a week - and you’ll automatically be added into our matchday draw.